Situated within a stunning historical Victorian duplex, this bright and spacious 2-bedroom 1-bath T.I.C flat is a unique and highly sought-after investment property. Built in 1908, the property is clearly an exquisite example of classic San Francisco, with period details throughout. The foyer is a warm and welcoming entrance, leading the way to a bright, spacious living room, where morning sun streams in through a big, beautiful east-facing bay window overlooking the tree-lined street below. An elegant fireplace anchors the generous seating area, setting the stage for entertaining and relaxing. A full bath serves two spacious and tranquil bedrooms. Down the hall, the roomy kitchen features a large pantry and dining area. To the rear of the home is an airy, light-filled sunroom where one can enjoy garden views and direct access to the low-maintenance backyard. This flexible space can be used as a home office, playroom or lounge.Located in a convenient location, this Victorian beauty has one deeded parking and a bonus storage space and no formal HOA dues. Located between Lone Mountain and the vibrant Inner Richmond, this charming residence is within mere minutes of all the city has to offer. Cafes and shops along Arguello and the Inner Balboa Merchant District are just a few steps away. 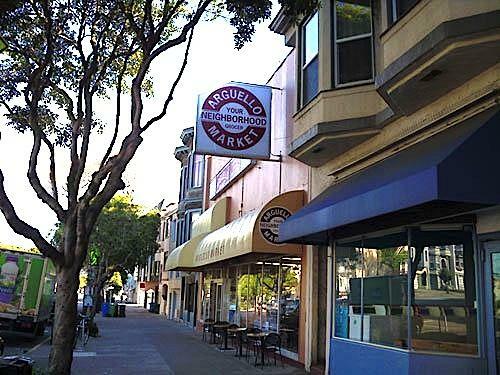 Shop for all your essentials at the family friendly neighborhood Arguello Market, grab a bite to eat at the highly-rated Okina Sushi, stop by the quaint and popular Velo Rouge Café for an espresso. Explore Inner Richmond and the boutiques, bookstores, Farmer’s Market and nightlife all along Clement Street. 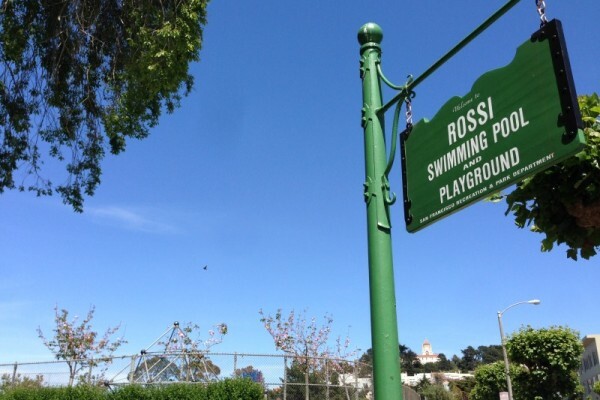 Whether you are wanting to extend your education at the famous USF, or picnic/bbq on the weekends in Golden Gate Park, swimming at the new Rossi Swimming Pool which is currently undergoing renovations or hike along the Presidio. Public transit is also within a block for an easy commute. With all of this and much more at your fingertips, this is city living at its finest!